West Ashley or as it's more formally known, west of the Ashley is one of the six distinct areas of the city proper of Charleston, South Carolina, with an estimated 2010 population of 57,403. 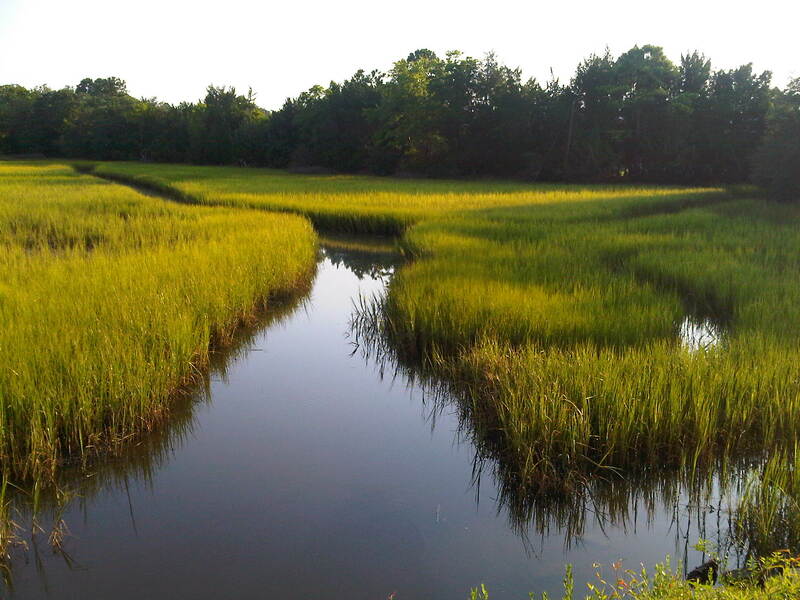 Its name is derived from the fact that the land is west of the Ashley River. Flanked by the scenic waterfront vistas and marshes of the Ashley and Stono Rivers and ancient moss draped oak trees. Initial neighborhoods west of the Ashley were developed in the 1950s with its largest growth occurring throughout the 1970s and 80s. As Interstate 526 was built in the early 1980s and the Glenn McConnell Parkway was built in the 1990s to help alleviate traffic on the historic Ashley River Road (SC Hwy. 61) corridor, the area saw explosive residential and commercial growth. Major retailers located in the community as land needed for "big box" stores was not available on the historic downtown Charleston peninsula. 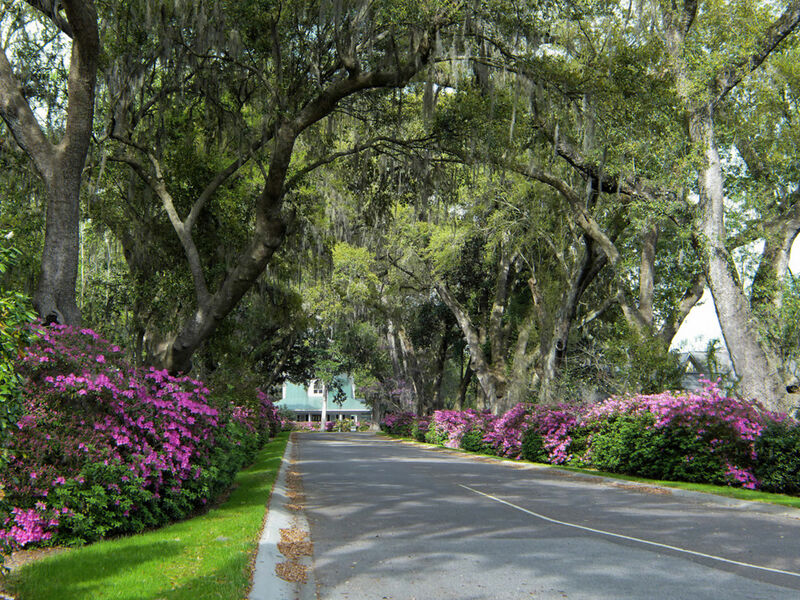 West Ashley's original neighborhoods line Savannah Highway (US Hwy. 17) in an area closest to the historic Charleston peninsula. 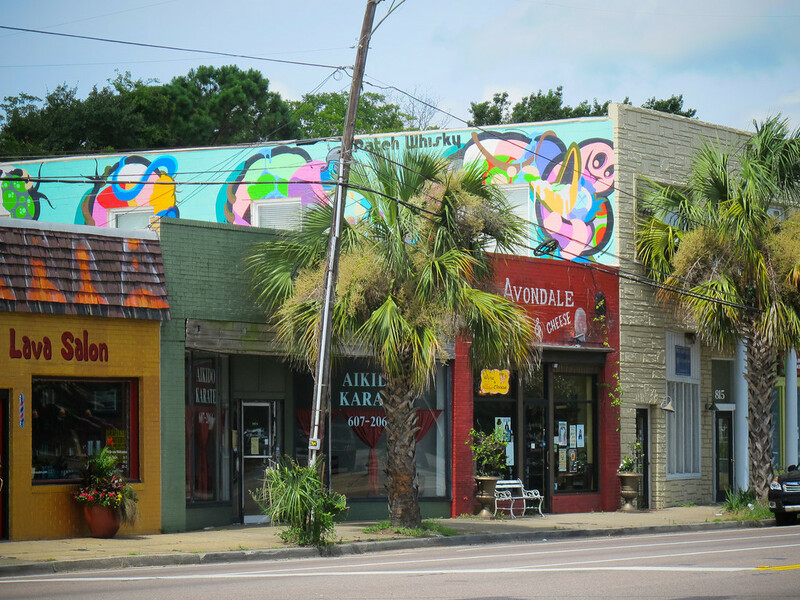 Its first retail district, built in the 1950s, is seeing a revitalization with many art and design oriented businesses having located there in recent years. Middleton Place is an 18th century rice plantation and National Historic Landmark comprising 65 acres of America's oldest landscaped Gardens, the Middleton Place House Museum and the Plantation Stableyards. The Gardens reflect the elegant symmetry of 17th century European design. Sculpted terraces, parterres, and reflection pools inhabited by swans are highlights of their intricate design. Rare camellias bloom in the winter, while vibrant azaleas blanket the hillside above the Rice Mill Pond in the spring. Experience the history, beauty, enchantment and alluring fragrance of America's last large-scale romantic-style garden where nature controls the garden's design. Established in the 1670s, Magnolia is the ancestral home of the Drayton family. As the oldest plantation site on the Ashley River, Magnolia has earned the distinction as the oldest public garden in the United States. Circa 1738, Drayton Hall is the oldest unrestored plantation house in America still open to the public and the nation's earliest example of fully executed Palladian architecture. After seven generations, the Revolutionary and Civil Wars, and numerous hurricanes and earthquakes, the main house remains in nearly original condition. Never modernized with electric lighting, plumbing, or central heating or air conditioning, the main house is unfurnished, allowing the beauty of the architectural details to become the focus for visitors. The entire site—including the historic grounds with its ancient live oaks, broad vistas, vanished structures, and rare period features—serves as a testimony to America's heritage.